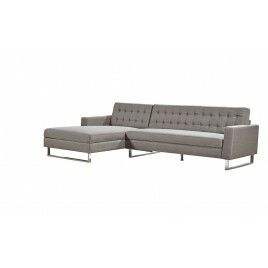 Contemporary style, function and elegance intersect in this chaise sectional sofa set. 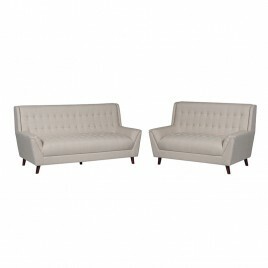 With a simple yet elegant offset appearance, this furniture centerpiece will be a f..
Great 2 pieces living room seat fit in today's living room. 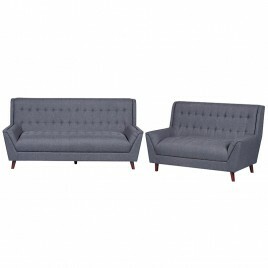 The sofa and loveseat are upholstered in fabric. 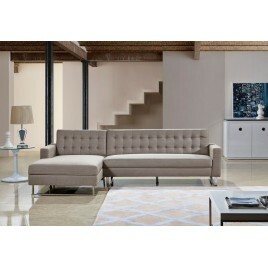 The straight-line design brings a pleasant visual stability.F.. 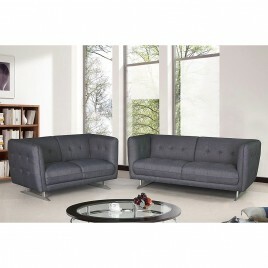 This modern and unique design sofa set meet any decor in your home or office. 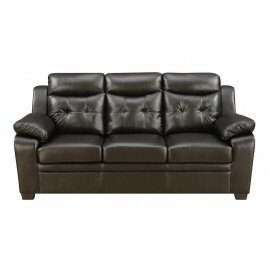 The sofa set features smooth bonded leather along every exterior, with tufted designs accent.. 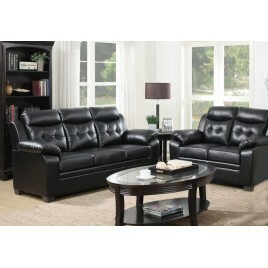 This 2 piece living room set offers a truly elegant touch to your home decor. 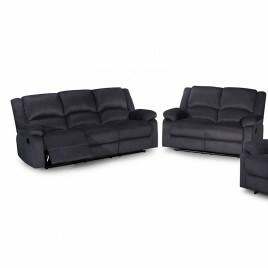 Crafted from quality fabric and handy functionality, this beautiful furniture rates high in ..
Add style and comfort to your living room with this reclining sofa set. 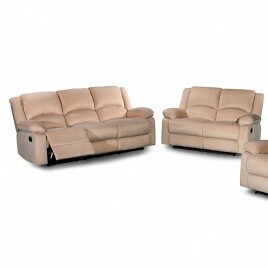 This set comes with functional gliding chair on both seats of loveseat and chair. 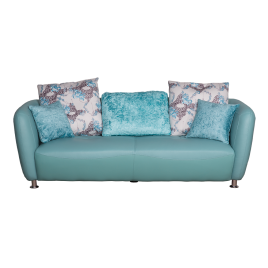 The nature of th..
Crafted with modern designs in mind, this sofa is an essential piece for any modern home. 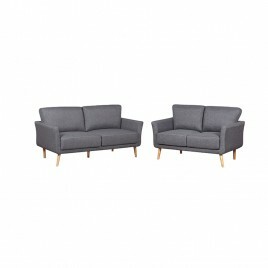 The angled wood legs complement the linen fabric upholstery beautifully, with tu.. 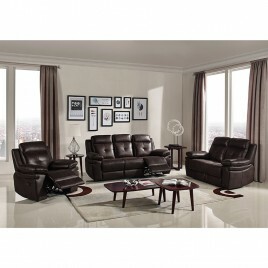 This modern and unique design Living Room Set is a stylish option for your home or office. 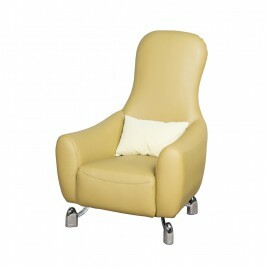 The Living Room Set features smooth top grain real leather along every exterior..